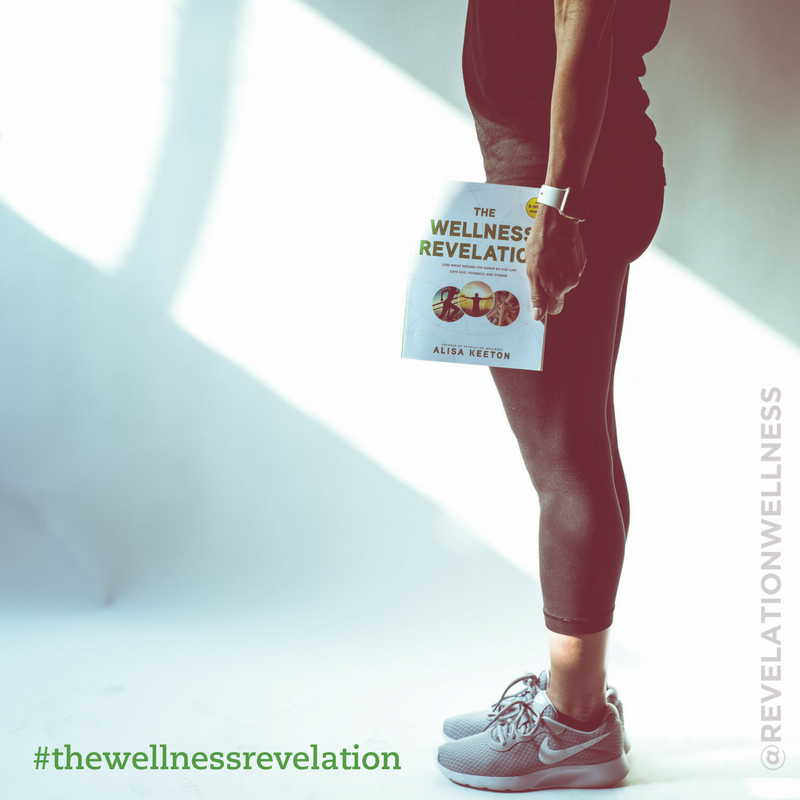 The Wellness Revelation book will challenge you to get fit by seeking God first and foremost. God wants to free you from what weighs you down and keeps you from your marvelous purpose. In these pages, you will learn how to live well both physically and spiritually so that you are best equipped to love and serve others from a whole heart. This nine-week journey includes a teaching, weekly fitness training assignments, Bible study, 8-week workout calendar with video workouts, small-group questions, suggested food list, and more. Meet in the Aulick Center at 8:30-10:00 a.m. on Thursdays, starting September 21. This group is lead by Chelsea Merkle. Register by September 15 by contacting her at chelsea.merkle@merkleav.com. There is a $20 book fee. Find out more at our Wellness Facebook page.